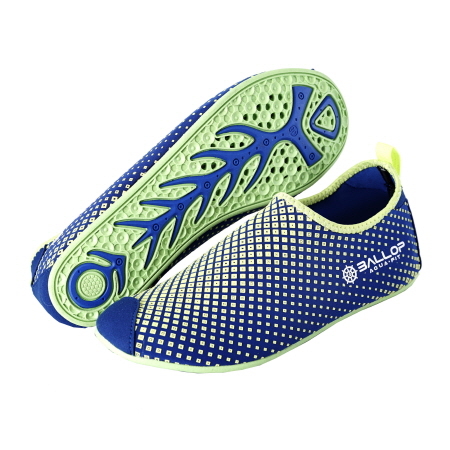 The barefoot shoe with Aquafit sole is also perfect as a water boot. 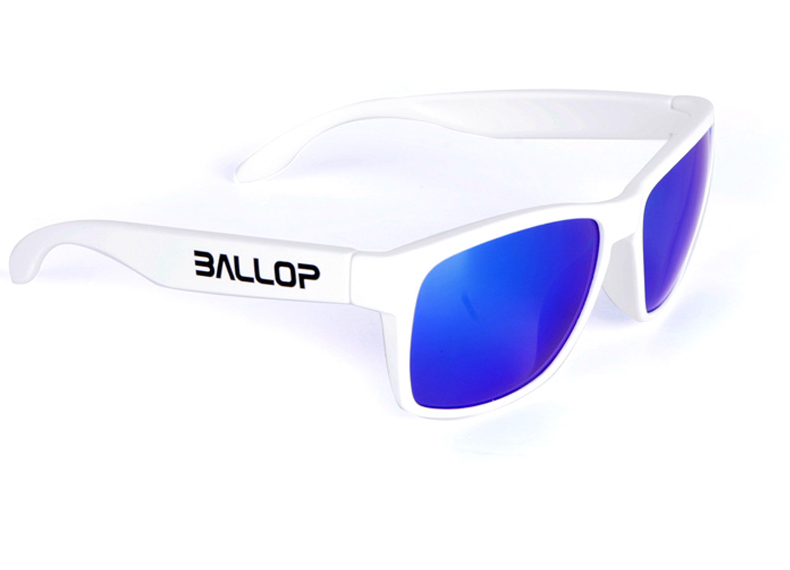 Perfect fit due to additional Velcro Strap - very suitable for outdoor action and sports. 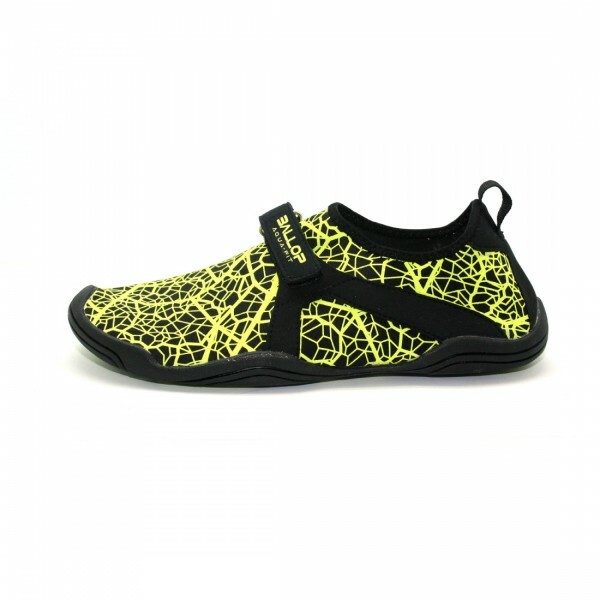 The barefoot foot with stable sole for maximum protection in any application area. 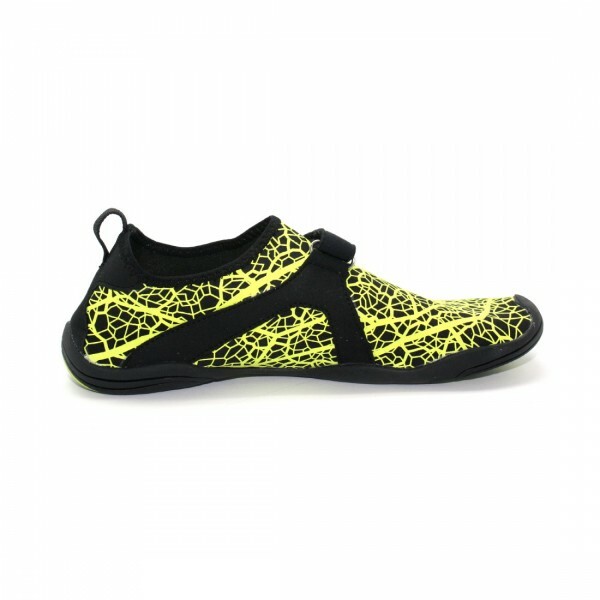 The Ballop V2 models are characterized by the slightly more robust sole, which provides sufficient protection even in terrain, without depriving the foot of its natural strengths. The foot muscles are effectively trained - you will discover abilities you have never trusted. 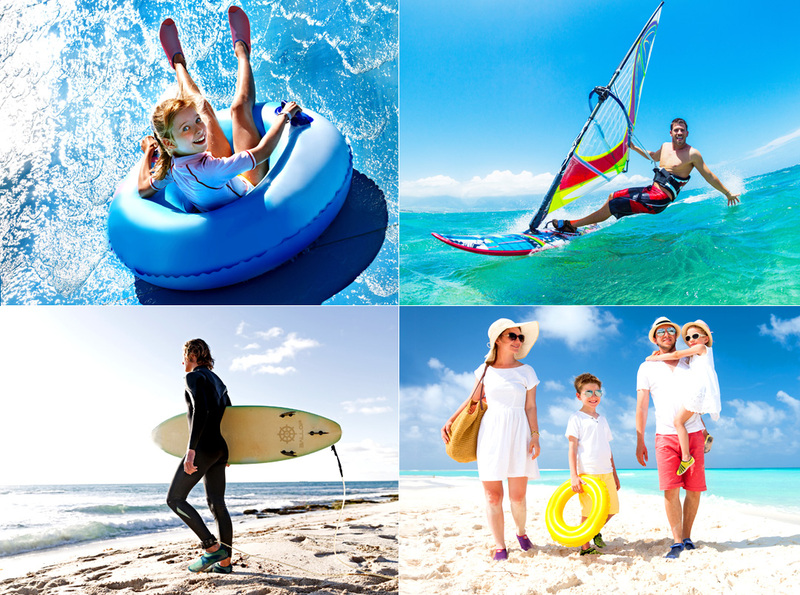 A new world for your feet and carefree barefoot in any environment. 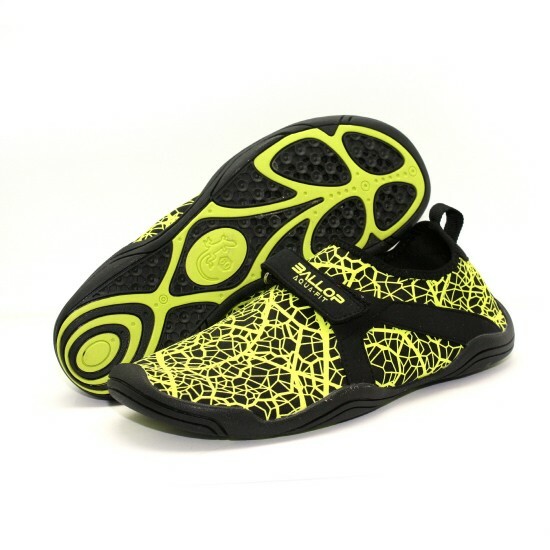 The anti-slip sole provides a secure hold, even on wet ground. 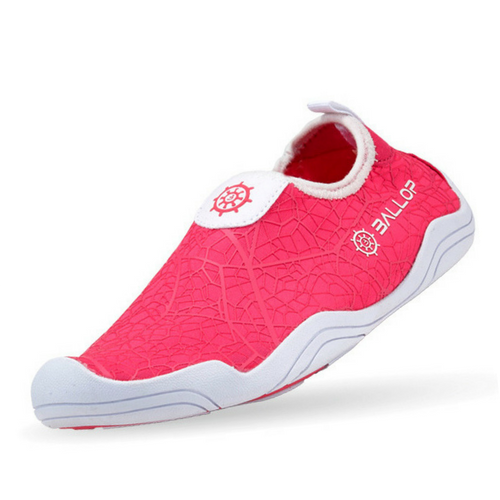 In fitness training, water sports, on a trip over the floor and the stone - the Ballop V2 will be your favorite shoe. 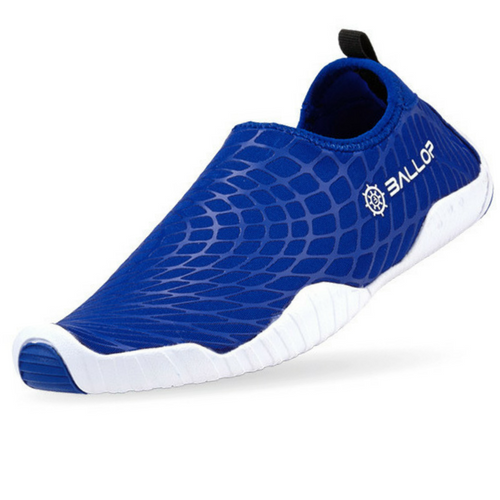 Thanks to the fast-drying materials, the Ballop barefoot shoe is very suitable as a water shoe with all-rounder quality! 2. 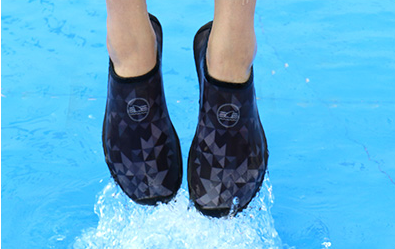 The Aquafit sole with the anatomically optimal openings to get the water out of the shoe as quickly as possible. 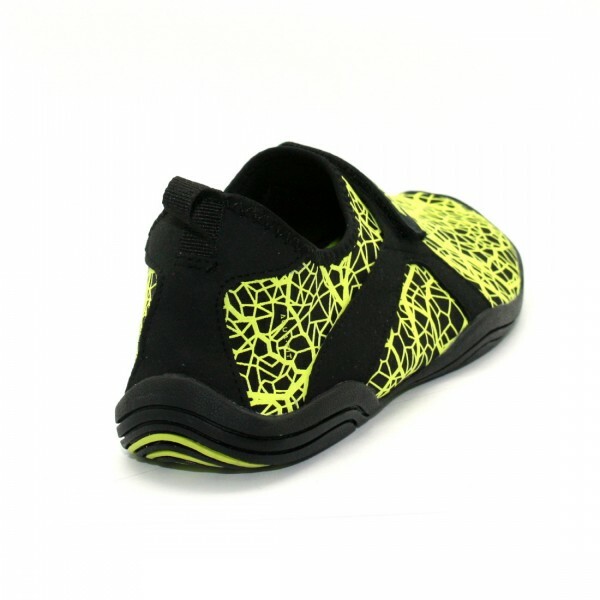 In order to ensure the same good protection against spikes and peaks in the sand or soil as in a closed sole, a very narrow mesh metal mesh was incorporated. So the foot can breathe, the water drain, but no stone or sting in the shoe! Freedom and a sense of running, as nature has given us.